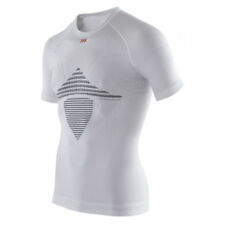 From Rapha AVAILABLE IN SIZE XXL! NB: The Pro Team Base Layer sizing is race-tight. Stretch side panels ensure a close Pro Team fit. Bound neckline and arm holes for comfort. 94% polyester. 100% polyester. 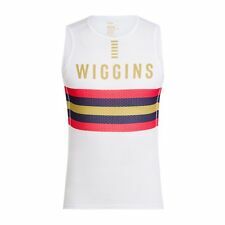 From Rapha Special-edition sleeveless base layer designed for training and racing in hot weather. 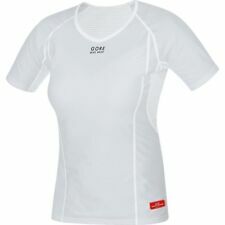 NB: The Pro Team Base Layer sizing is race-tight. SLEEVELESS BASE LAYER! 94% polyester. 86% polyester. From Rapha CHARTREUSE AVAILABLE IN SIZE XXL! SLEEVELESS BASE LAYER! The pink sleeveless version features the slogan: ‘N’ONT-ILS PAS DES AILES?’. 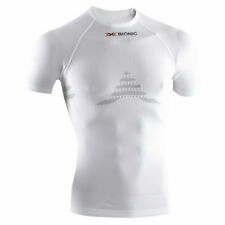 NB: The Pro Team Base Layer sizing is race-tight. 94% polyester. 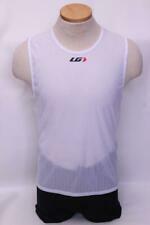 Sleeveless Cycling Base Layer. Radicalvelo LLC. Close-fitting, athletic cut. Normal size. 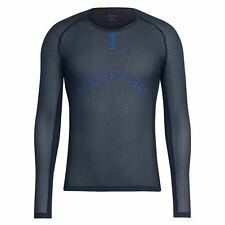 From Rapha This is a cycling base layer created for riding and racing in warm to hot conditions. A sleeveless cycling base layer designed to be worn under a jersey when training and racing in warm to hot weather, with a print design inspired by artist Bridget Riley’s use of rhythm and repetition to create optical illusions. Base Layer. Radicalvelo LLC Processing Information.